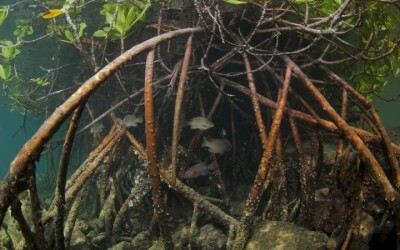 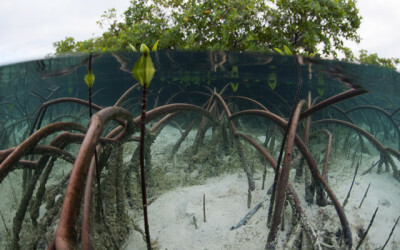 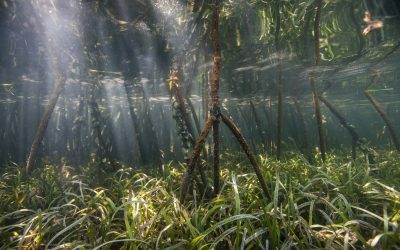 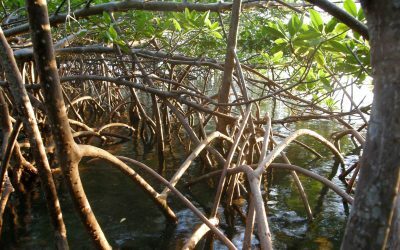 The importance of mangrove forests – for food, carbon storage and sequestration, coastal protection, and even tourism and water purification – is widely acknowledged. 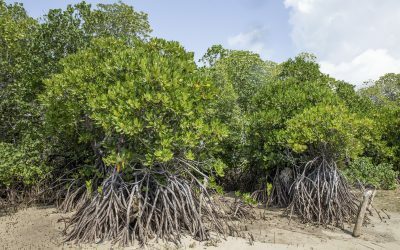 So much so that there is an increasing drive not only to halt further losses, but to increase mangroves through restoration. 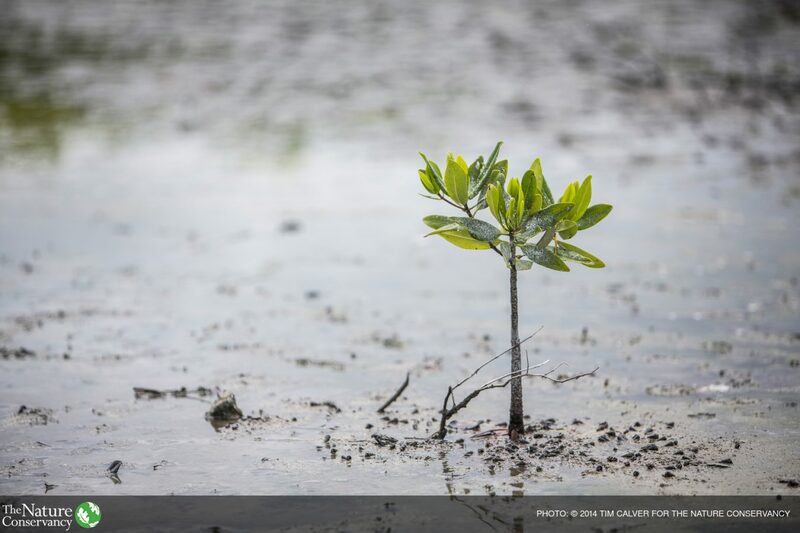 How Can Nature Help Us Combat Climate Change? 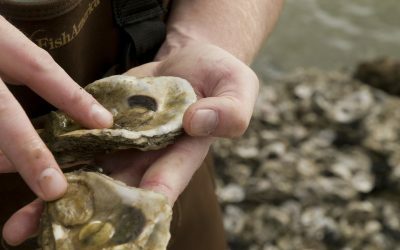 Oyster Reefs: How Much Is Enough? 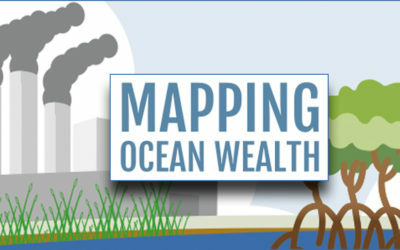 Mapping Ocean Wealth is a new twist on something The Nature Conservancy has done well for 60 years: show people what the world looks like through maps. 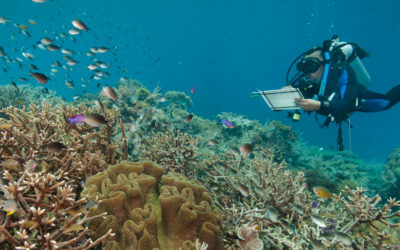 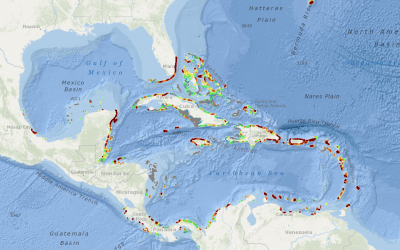 But instead of maps of habitats, we’re creating maps of ocean’s benefits. 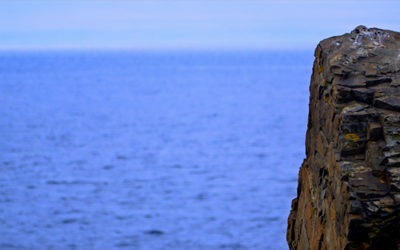 View the video to learn more. 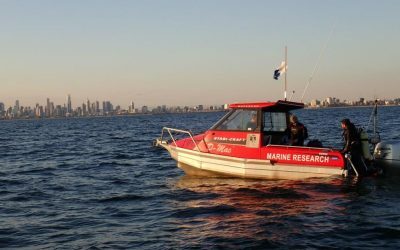 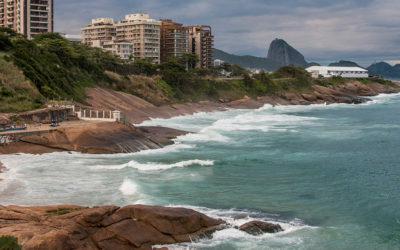 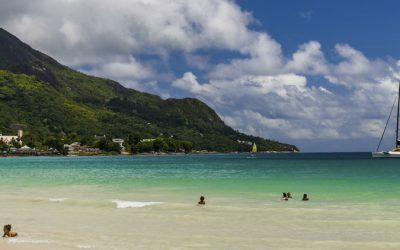 Is Investing in Ocean Health a Key to Our Urban Future? 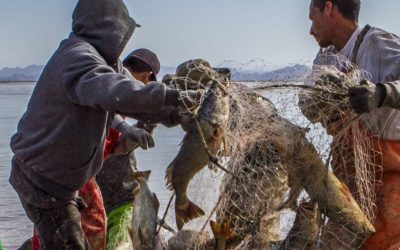 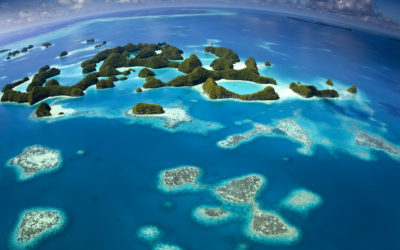 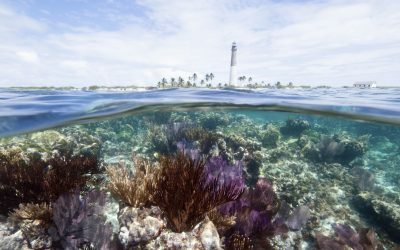 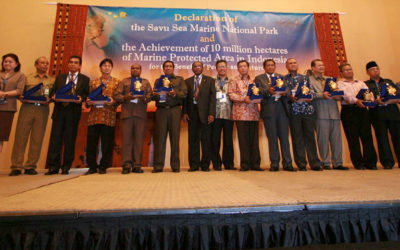 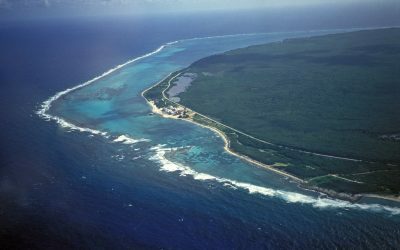 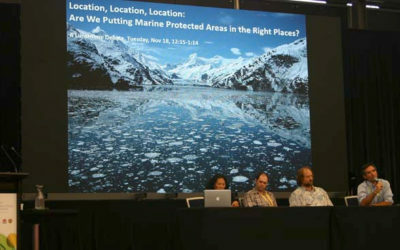 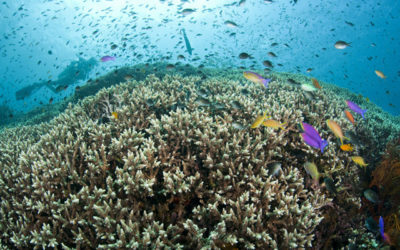 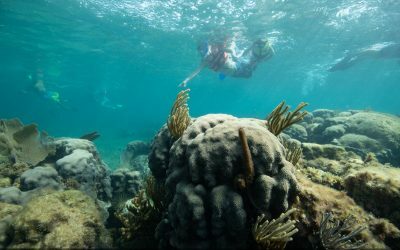 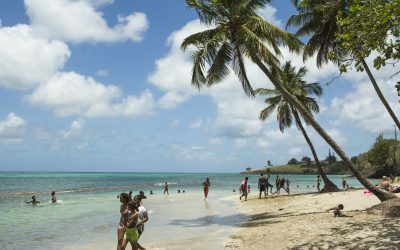 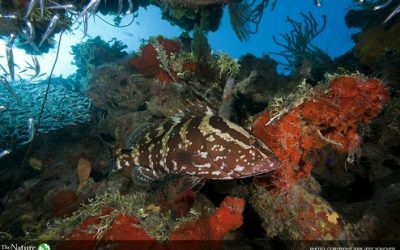 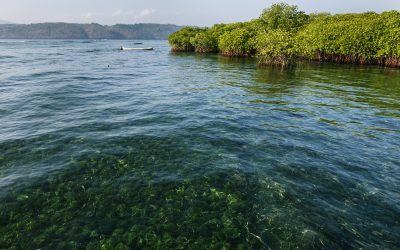 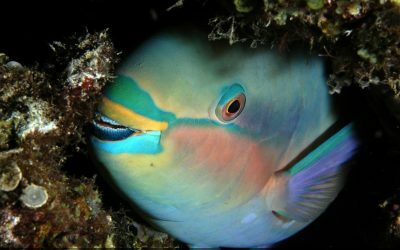 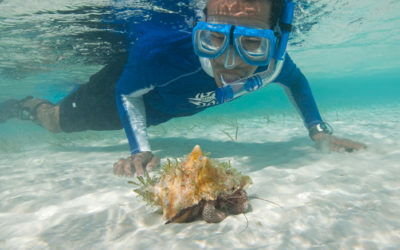 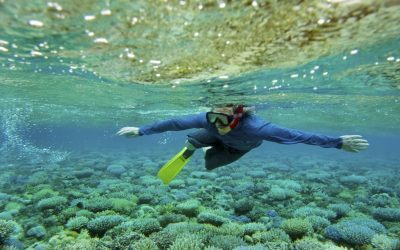 Protecting 3.3 million hectares of marine habitat: Where does it begin? 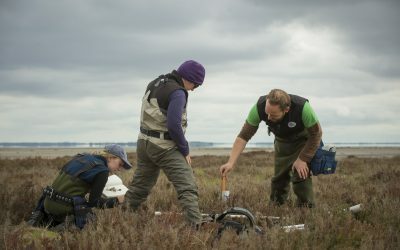 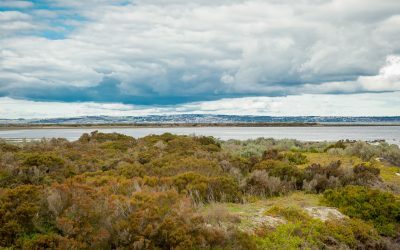 Are Parks and Reserves Protecting Nature’s Services to People?